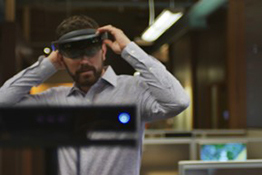 We've all seen the amazing third-person captures of Microsoft HoloLens experiences, which Microsoft has demonstrated at their live events, and in their marketing videos. Now, you can create the same high-quality mixed reality captures using your own DSLR camera, Microsoft’s HoloLens device hardware, and Valorem’s Mixed Reality Observer (MiRO) capture solution. 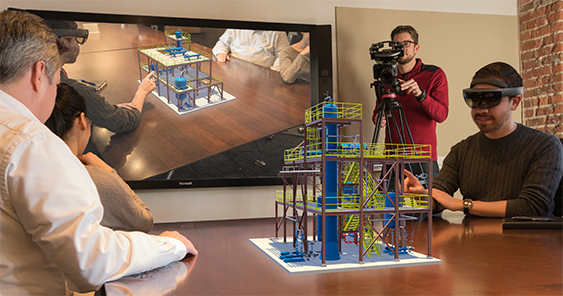 Create photo and video captures of your HoloLens app experiences to publish on your Windows Store page, web site, or other social media channels. Contact us to learn more about MiRO.